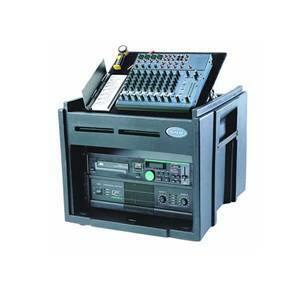 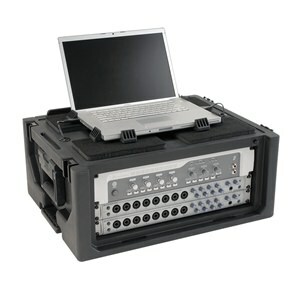 The re-designed Roto-moulded Rack Cases meet the needs of musicians and pro audio engineers. The re-designed Roto-moulded Rack Cases meet the needs of musicians and pro audio engineers. 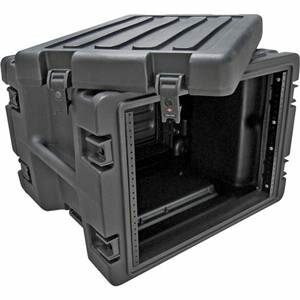 The Roto Racks include gasketed full front and rear covers for easy access. 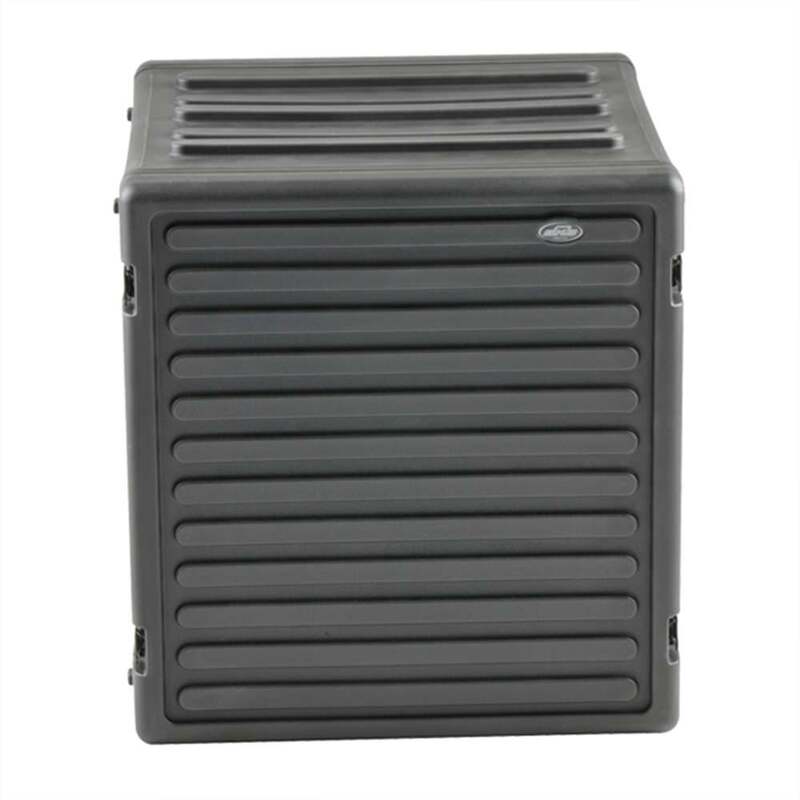 These re-designed Roto Racks have a new exterior design that includes a recognizable bar design that signifies the rack size on the front and rear covers with interlocking capabilities for a secure stack with Roto Racks and the new Roto Shallow Racks. 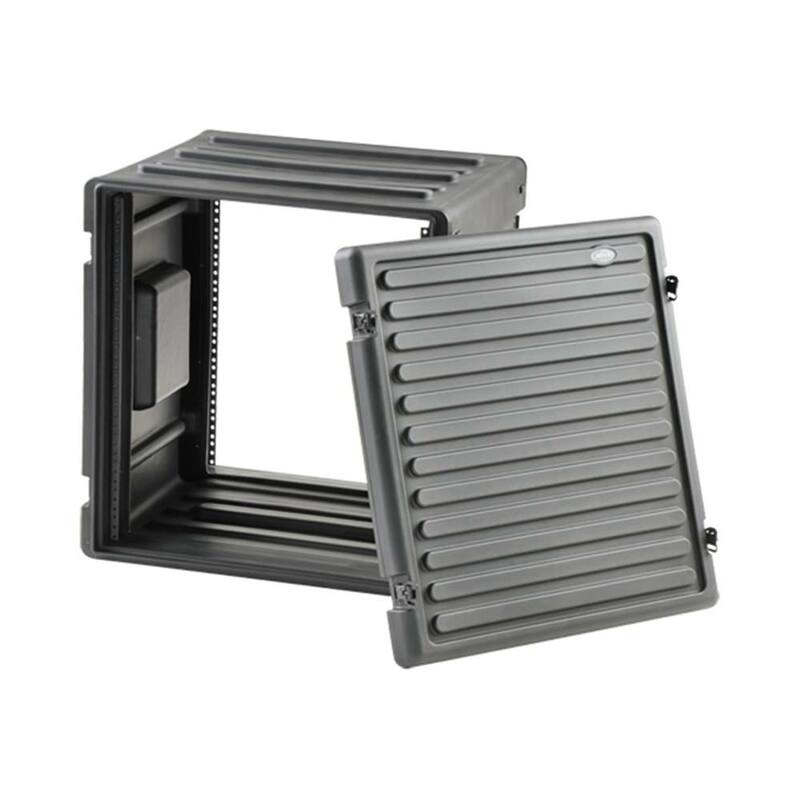 Recessed steel, Mil-Spec black twist latches, and new heavy-duty flush handles, front and rear rack rails with a rack depth of 17.6” so gear can now be mounted front and rear with the supplied rackmount clips. 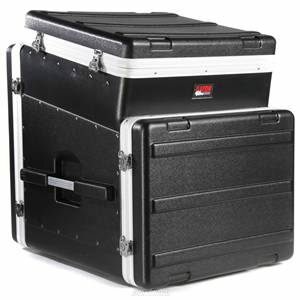 The ultimate in American technology with its roto moulded tuff shell, front and rear lids, recessed heavy-duty twist latches, moulded in handles, shock absorbing rubber feet for solid stackability. The unique moulded-in unbendable valance and steel threaded rails with self tapping screws make theRoto Racks convenient to use andvery durable.